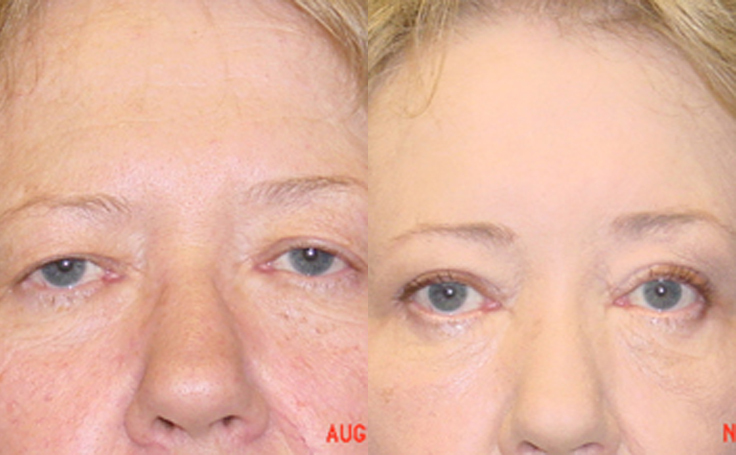 This patient in her 50's had a Brow Lift with Dr. Rodriguez in Baltimore to help correct moderate ptosis (drooping) of the upper eyelids. 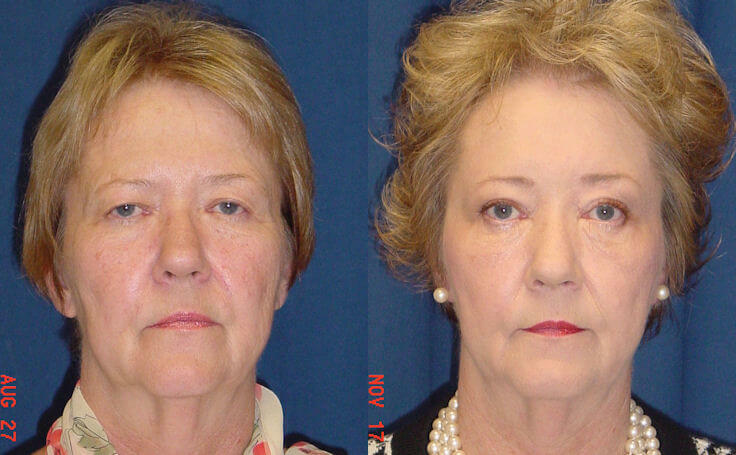 This patient in her 50's had moderate ptosis (drooping) of the upper eyelids, which gave her a chronically tired look. 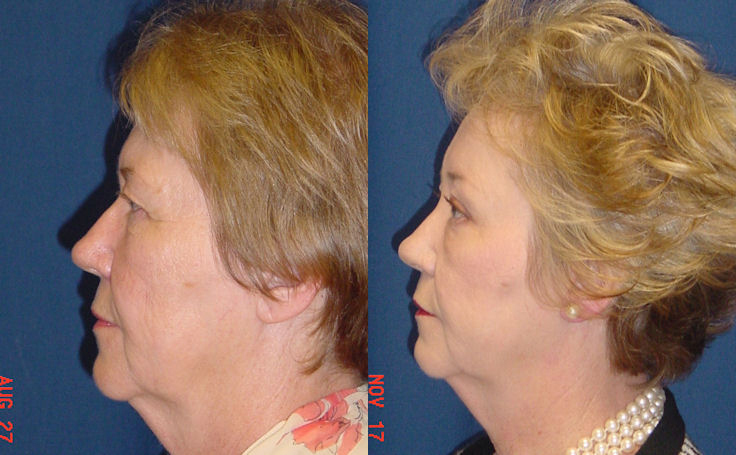 Dr. Ricardo Rodriguez performed an endoscopic Brow Lift on her at GBMC hospital in Baltimore, Maryland. 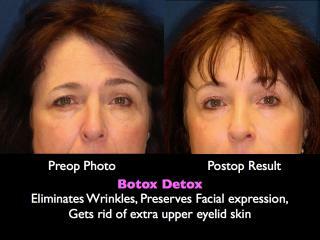 The Brow Lift procedure gave her a rested and fresh look.